Bible Proverbs About Money (Part 2). 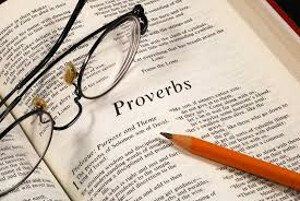 CONTINUE READING: Bible Proverbs About Money (Part 2). Thank you for sharing these scriptures from the Proverbs. Have a blessed day Bill and Teddy.